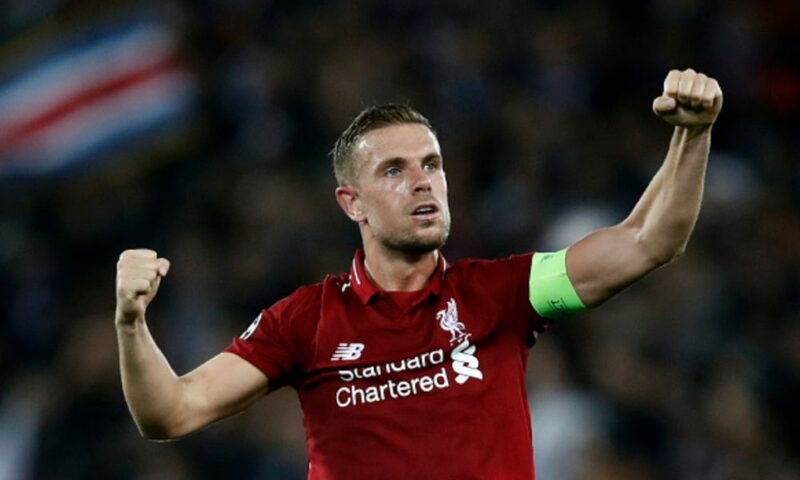 Jordan Henderson was head and shoulders Man of the Match in Liverpool’s 2-0 win over Chelsea on Sunday, but the Reds skipper is now focused on Wedneday night’s Champions League quarter-final second leg at Porto. “We’ve got a game in a few days, so we’ve got to recover well and focus on that. Another big game for us – a tough one. We’ve been there before and played well and got the result. Liverpool are 2-0 up from the first leg at Anfield last week and are clear favourites to progress to the semi-finals of the competition.